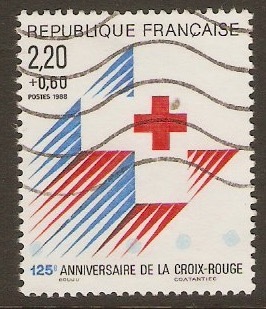 Home :: France :: France 1981-1990 :: France 1988 2f.60 +60c Red Cross Fund. 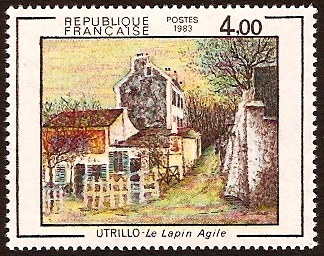 SG2855a. Fine used 1988 2f.60 +60c Red Cross Fund. SG2855a. Perf 13½ x 13.